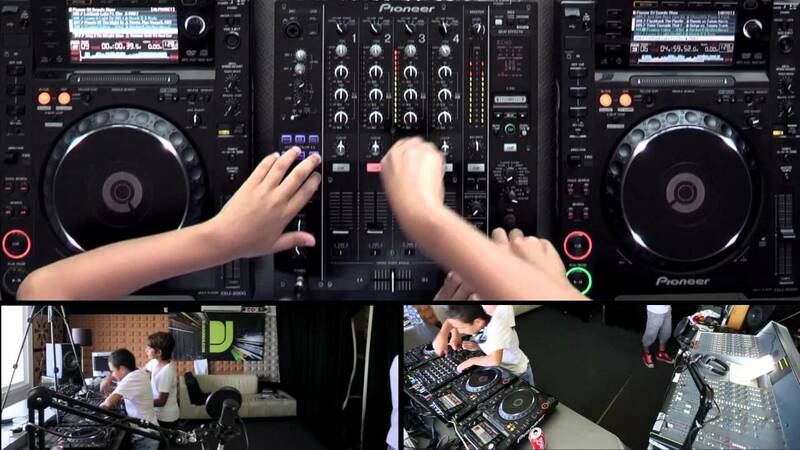 Laying down beats and grooves beyond their years, teen jocks, The HouseBros join Dan Tait on the DJsounds Show this week. At 13 and 14, DJ Max'Air and DJ Didiss from Casablanca are enjoying their third season in Ibiza playing at Mambo, Ocean Beach Club and the Blue Marlin. Nice. Starting out on a DJM-350 and CDJ-350s they are now playing their own productions and edits over three CDJ-2000s and a DJM-900 nexus, only stopping at the RMX as they haven't had a chance to play with it yet.